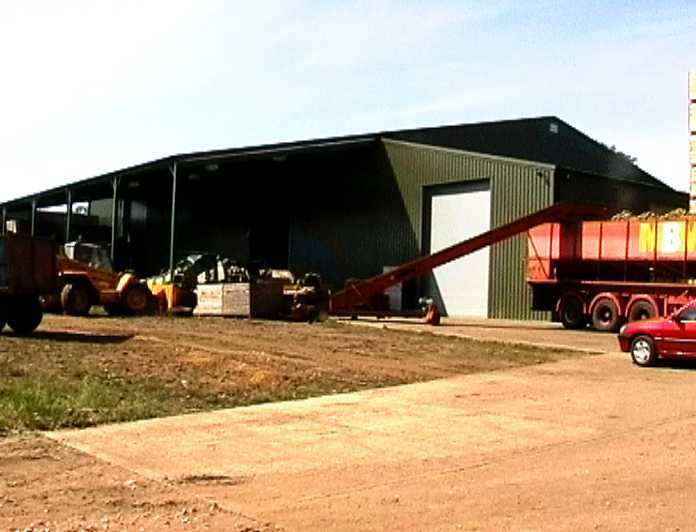 Complete Farmyard Developments - Bennett & Co Ltd.
We are finding increasing interest in complete farmyard developments. This includes not only grain storage but also workshops, spray stores, fertiliser and machinery storage as well as PV roof panels and rainwater harvesting. We can offer to design and project manage your whole development from initial brief to completion. If such a development is to be undertaken it is usually important to look at the whole development for planning purposes. However, bolt holes can be drilled in building stanchions to take steelwork for later lean-tos or extensions.